Stubborn pockets of fat can be frustrating. At Delta Aesthetics in Antioch, California, cosmetic surgeon Andrew Ness, MD, can help eliminate fat pockets using liposuction. Liposuction procedures contour your body to produce a slimmer appearance. Dr. Ness uses cutting-edge surgical techniques and equipment, including Tumescent liposuction and the Renuvion® system, which helps with skin tightening. 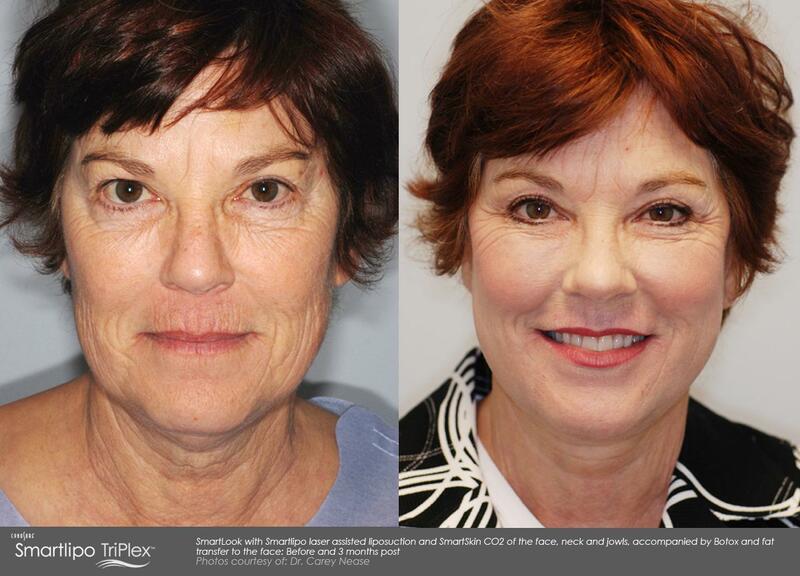 A board-certified physician, he has the expertise needed to produce natural-looking results. If you're considering cosmetic surgery, you need expert care. Call Delta Aesthetics today or request an appointment online. Liposuction is an excellent option for removing stubborn fat that hasn't responded to diet or exercise. It can help eliminate fat in the following areas. During a liposuction procedure, Dr. Ness uses a variety of techniques to break up pockets of fat. The fat is then sucked out of your body using a thin tube called a cannula. Depending on your aesthetic goals, your surgeon may also use special tools or techniques to tighten any loose skin left behind. Liposuction isn't a replacement for a healthy lifestyle and may not be appropriate for patients who are significantly overweight. But if you're close to your target weight, liposuction can help contour your body and eliminate any lingering pockets of fat. Like all forms of surgery, liposuction has some risks. Before undergoing a liposuction procedure at Delta Aesthetics, you meet with Dr. Ness for an in-depth consultation. Dr. Ness reviews your medical history and treatment goals to determine whether liposuction is right for you. During your consultation, Dr. Ness also discusses what to expect on the day of your surgery and during your recovery. He explains potential risks and side effects so you can make an informed decision about your treatment. Traditional liposuction procedures are invasive and may involve a lengthy recovery period. At Delta Aesthetics, Dr. Ness uses the most advanced surgical implements and techniques, including Tumescent liposuction. Dr. Ness also uses the Renuvion system. Renuvion allows the surgeon to work with exceptional precision. It also helps tighten loose skin and can be ideal after procedures like a tummy tuck. Treatment time can vary depending on which areas of the body are being targeted. You may experience some minor swelling or bruising after your liposuction. These side effects usually fade within a few weeks. Full results may not be visible until the bruising and swelling have disappeared. 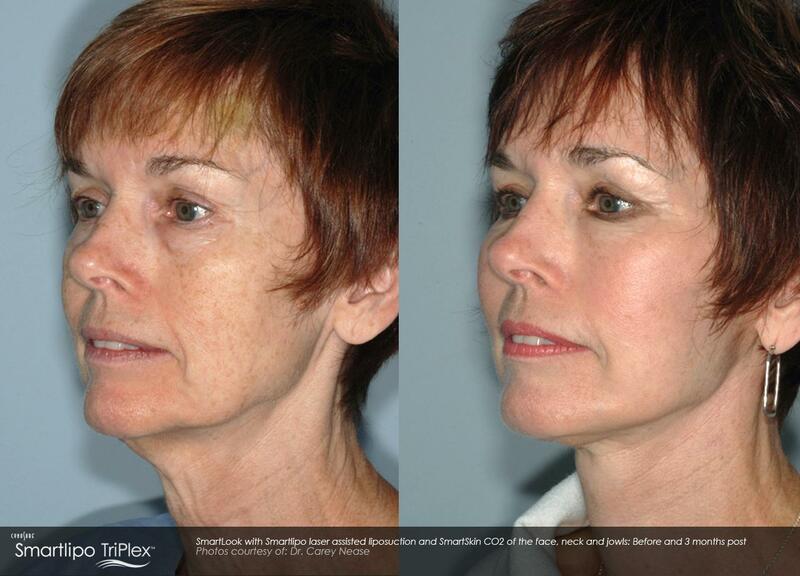 Most patients see significant improvement in their appearance within four weeks. Dr. Ness and his team will let you know when you can expect to see results. Ready to learn more about liposuction procedures? Call Delta Aesthetics today or request an appointment online.